UPDATE 12/27: A&E will be bringing back Robertson next season, according to MSN. It’s unlikely that Duck Dynasty will be going away anytime soon. Being in Christian circles, the buzz around Duck Dynasty that I read was mostly about how Phil Robertson came across and how people have been reacting. I’ve heard everything from him using his constitutional rights to him being an ignorant bigot who isn’t a Christian. 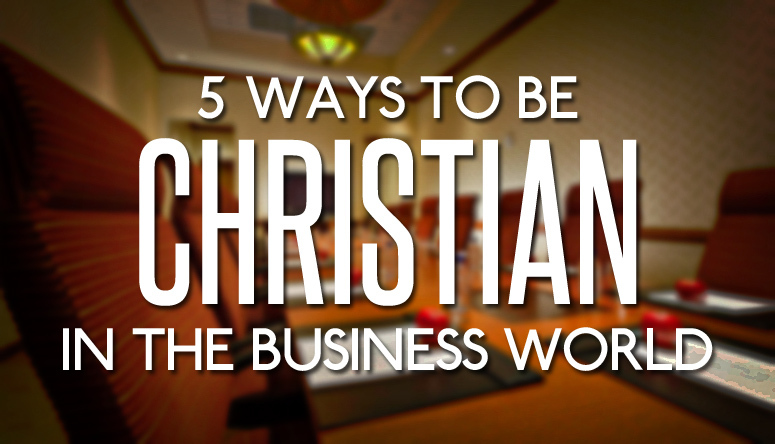 While that talk is important, I want to talk about something else: the business side of the event. 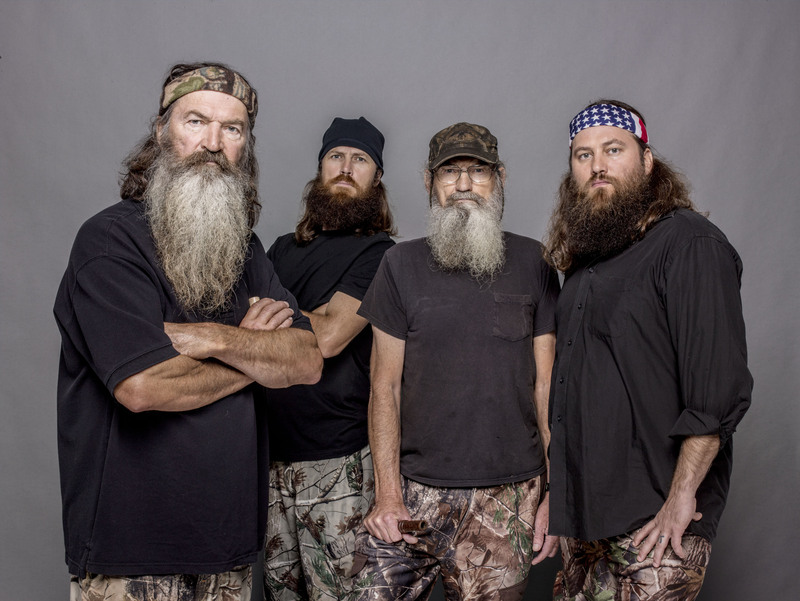 Duck Dynasty has become one of the biggest cable shows, breaking numerous records in views. That’s just a cold fact. According to the Huffington Post, the series premiered with 1.8 million viewers. This fall, Duck Dynasty premiered its fourth season, with a record setting 11.8 million viewers (that’s more than the series finale of Breaking Bad at 10.3 million, according to Mashable). There’s no question that the show has been a success.